Directions to the property: drive along Murray Street (Main St) Tanunda. 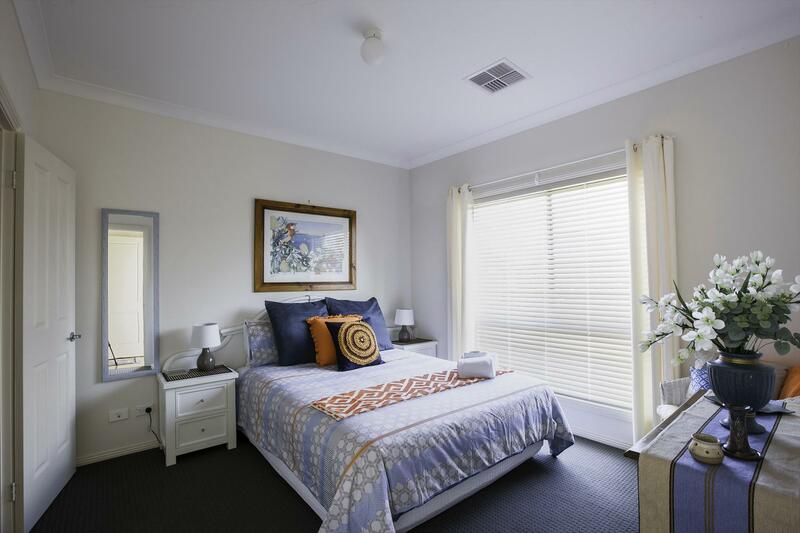 Stall place offers 3 modern self contained homes - Ideally located in Tanunda, short or long term stay or that well deserve getaway. Group bookings welcome. Within walking distances to para rd wineries, Murray street hotels,cafe's,bakeries, & shopping precinct. 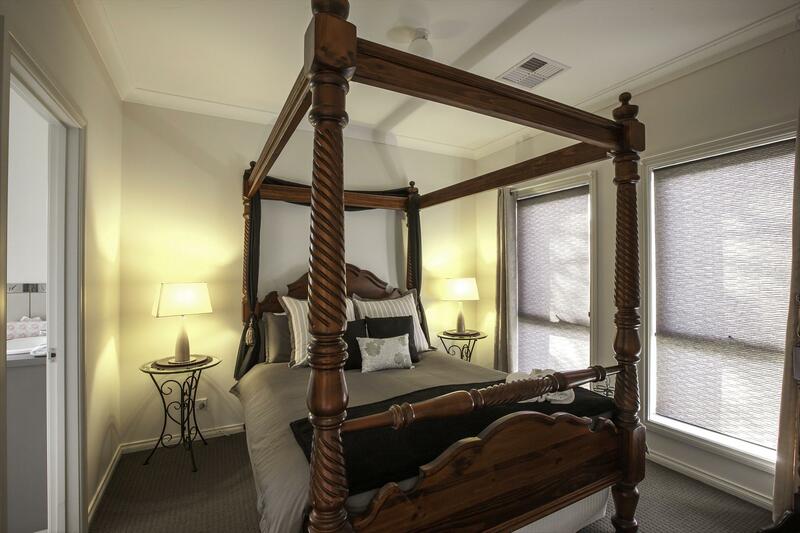 Stall Place Accommodation is ideally located in the heart of Tanunda, in the beautiful Barossa Valley, South Australia. It is a perfect place to explore all the Barossa Valley has to offer. Stall Place accommodation offers three well appointed, modern, self contained homes. Two homes have a full bath room & ensuite. The third home with a full bath room with toilet in separate room..Attention to detail, quality furnishings and modern luxuries offer guests time to relax and enjoy. Ideal for short or long term stays or that well deserved romantic weekend getaway for one couple or for two couples travelling together booking the three properties is also an excellent option. Small group bookings are welcome. Stall Place offers a fully equipped kitchen with dishwasher, laundry facilities, three bedrooms accommodating up to six people with two bathrooms with separate toilet. Relax in comfortable leather lounge chairs, big screen television, separate reading room, enclosed backyard with barbecue and outdoor furniture, secure and private parking is available. Wi-Fi is available Complimentary bottle of Barossa wine, chocolate & pantry/ breakfast provisions on arrival. Stall place is located in the main street of Tanunda. The properties are walking distance to Para Road wineries, cafes, pubs and great restaurants, boutique shops and the Barossa Tourist Centre. Visit our website for more detailed information about our facilities. Bike hire available - it's a lovely way to sightsee by using the many bike trails around the valley. Stall Place house 1 is a Modern self contained home, ideal for that well deserve getaway / group bookings welcome. Offering 3 bedrooms, 2 bathrooms, fully equipped kitchen with dishwasher. Tea, coffee & Milk provisions available. Lounge / dining room with big screen TV. laundry facilities. Bedding offered is 2 king beds (can split into 4 king singles) and 1 queen bed. 1 queen bed, 1 king bed and 2 single beds. Self contained kitchen with dishwasher , Full laundry facilities. Lounge /dining room. Enclosed backyard with BBQ & outdoor Furniture. Stall Place - House 7 offers, 3 bedrooms, 2 bathrooms, fully equipped kitchen with dishwasher. Lounge/dining room. Enclosed backyard with BBQ & outdoor furniture. Secure & private parking. 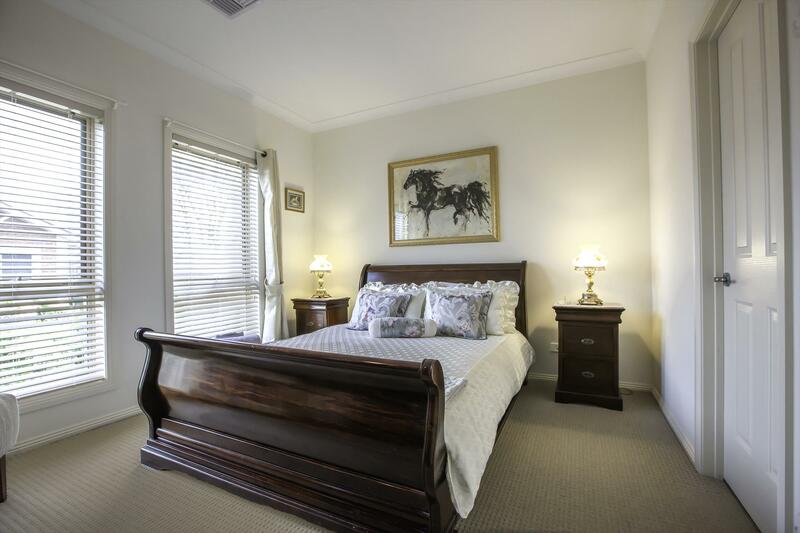 Ideally located in the main street of Tanunda. Walking distance to wineries, bakeries, & restaurants.